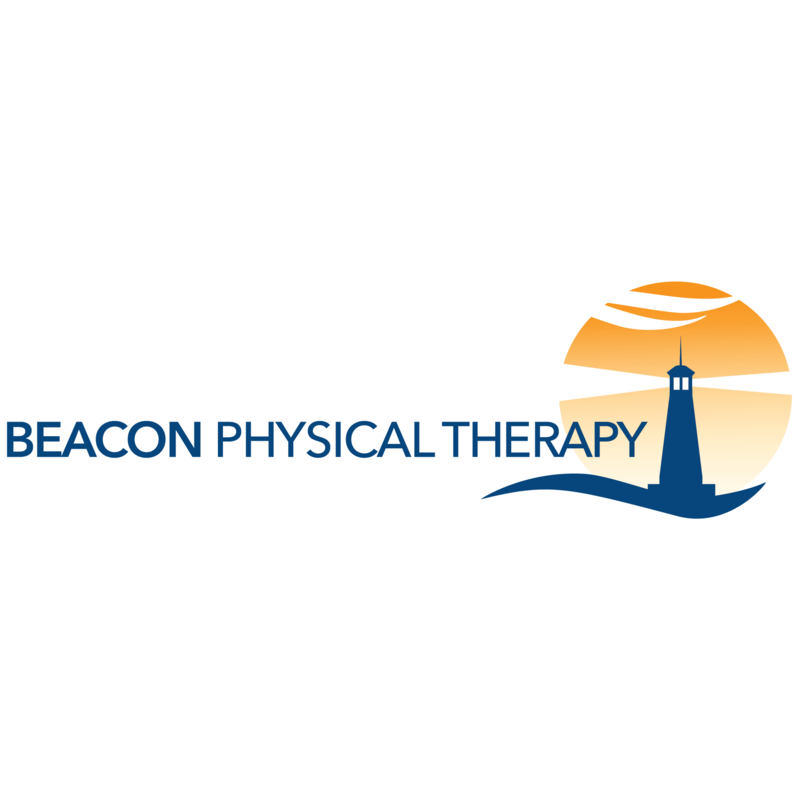 At Beacon Physical Therapy, our mission is to help any person that comes through our doors do what they want to do better and without pain. This can be as basic as completing their job as a desk worker to shaving seconds off the time of an Olympic athlete. 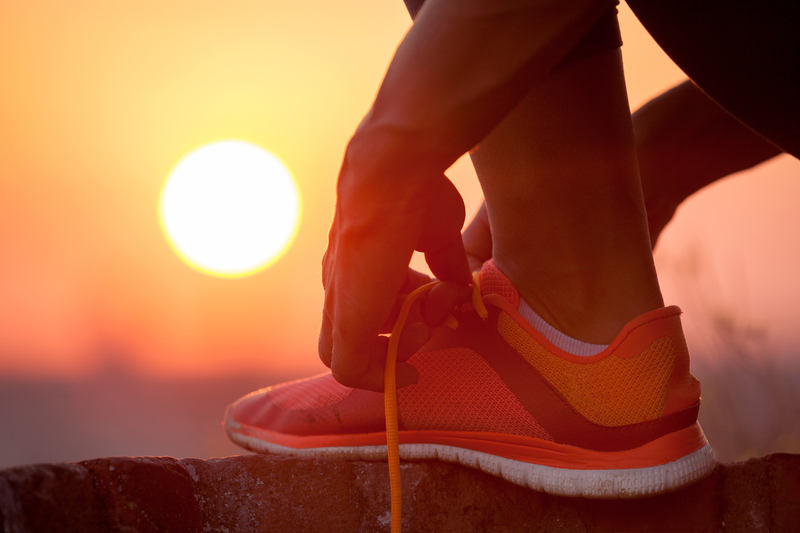 We do help alleviate pain, but we do so by focusing on function. To this end, our staff are all either certified in or training towards their certification in Functional Manual Therapy™ through the Institute of Physical Art. Our training does not stop there, though. Each therapist is passionate about the work they do, and completes a wide variety of continuing education — oftentimes, more training than is required. We love what we do and it shows.